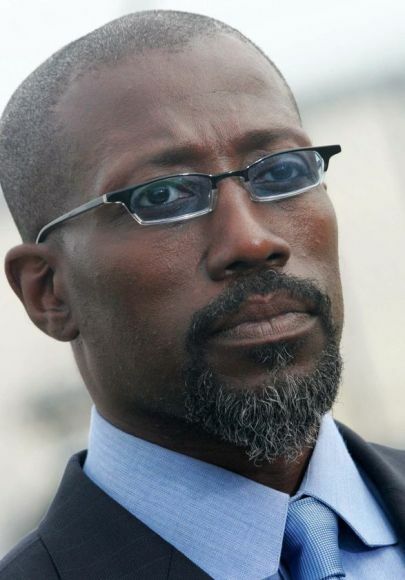 Wesley Snipes Is Going To Prison. Listen up all you disgustingly rich folks who think you can make you’re own rules, Uncle Sam doesn’t give a hoot about your loot; all he cares about is getting his cut. Mobsters aren’t immune, and neither are celebrities. Wesley Snipes recently found this out and now he will be spending the next three years in prison for not paying his taxes. The Blade actor had some of his friends write letters to the judge asking him to go easy on Wesley, but it didn’t matter a lick to Nathan J. Hochman, Assistant Attorney General of the Justice Department’s Tax Division. The government says Snipes owes almost $3 million, but his attorneys say it’s closer to $228,000. His lawyers…thought he should get no prison time and no fine. Instead, he received the maximum penalty. 48 queries in 1.801 seconds.